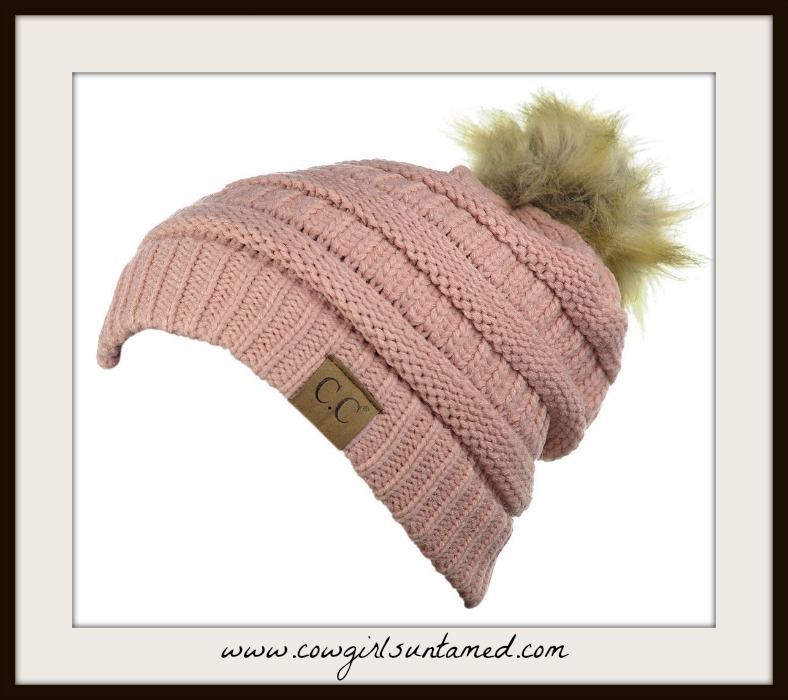 Cowgirls Untamed > DESIGNER BEANIE CAPS Knit Beanie Hat with Faux Fur Pom Pom 7 colors! 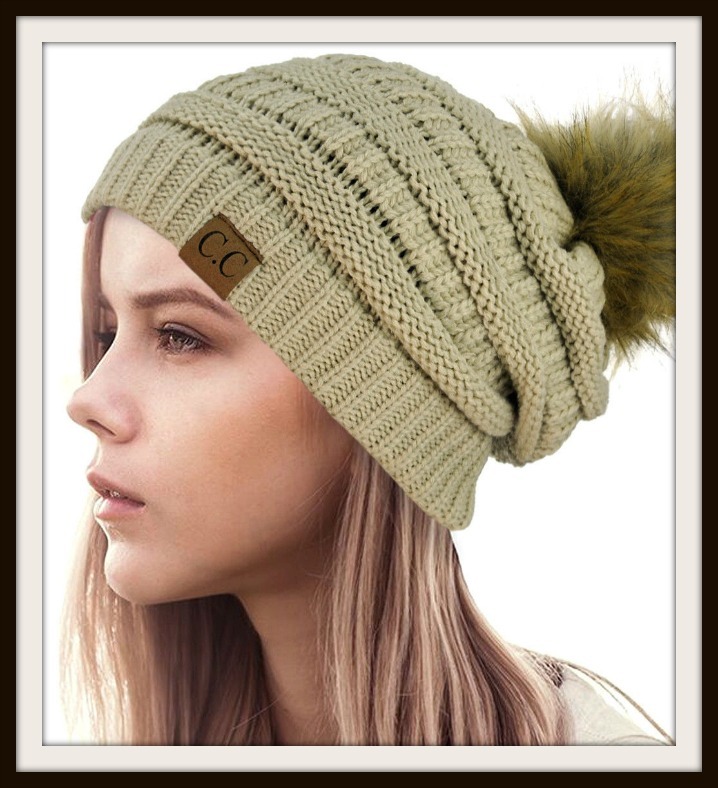 Warm and stylish ribbed knit beanie knit hat with faux fur pom pom. 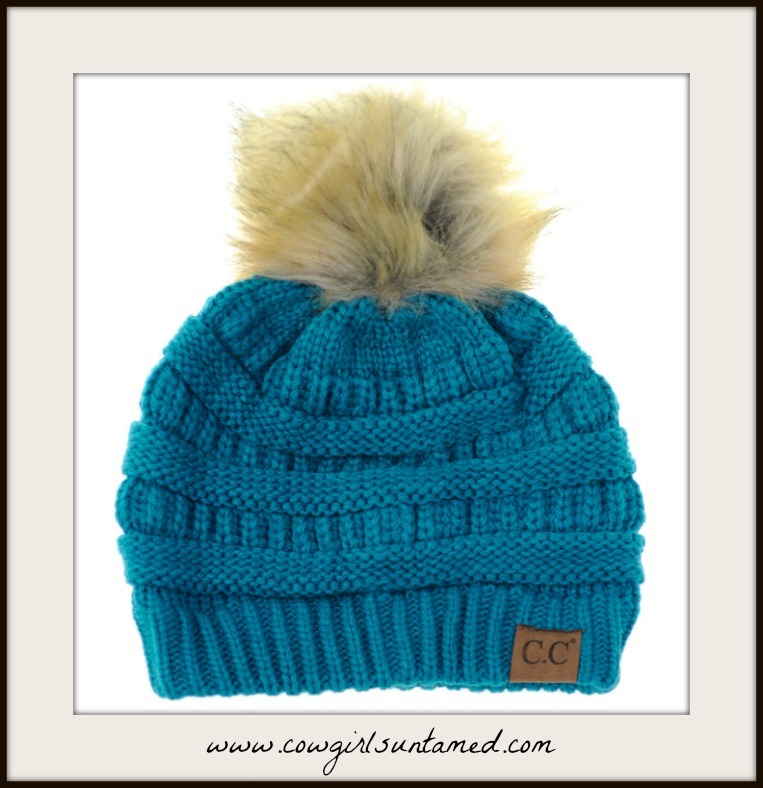 A must have for cold weather! Soft 100% acrylic. 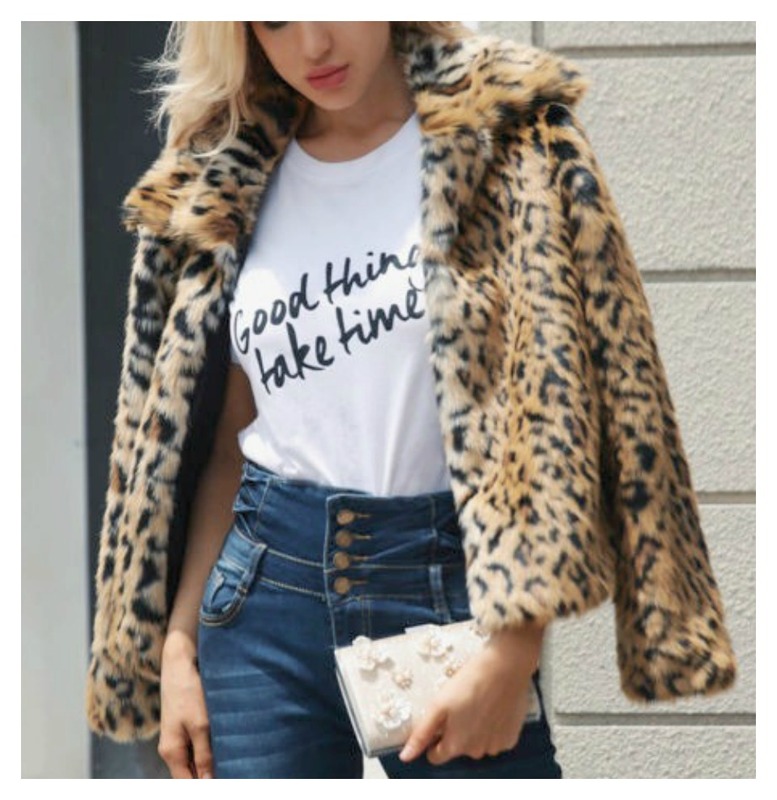 VINTAGE COWGIRL COAT Soft & Cozy Sweater Peacoat in 4 COLORS! !